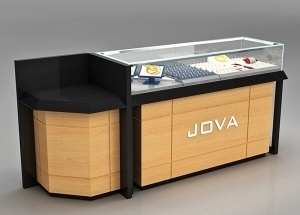 This furniture for jewelry shop are made with mdf ( white barking finish ) and glass top. 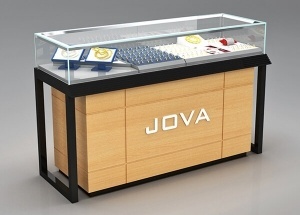 we custom made jewellery furniture. 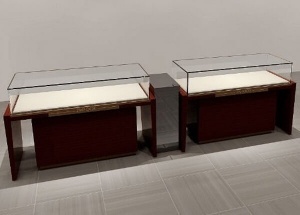 This jewellery counter display are affordable, practical, simple and yet attractive. contact us to get a free quote. 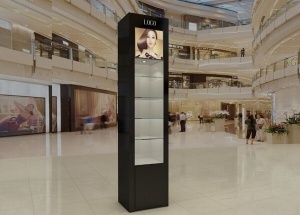 This black jewelry showcase are made with a storage cabinet. contact us to get a free quote. 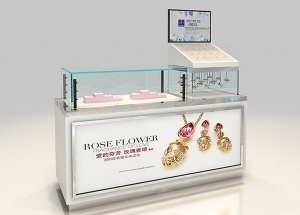 This black corner jewelry showcase are used in for corner displays, like in shop, kiosk. contact us to get a free quote. 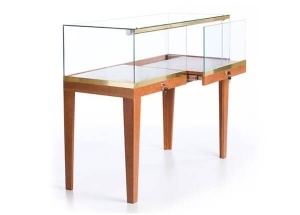 This jewellery display cabinets are traditional, affordable, practical, simple and yet attractive. 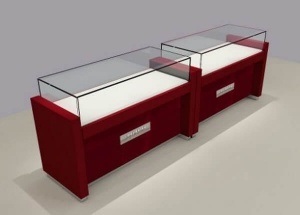 contact us to get a free quote. 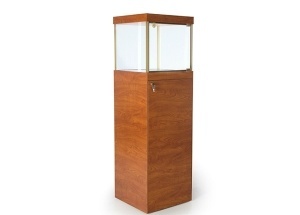 This jewellery display cabinet is made by mdf with wood veneer finish, glass top. 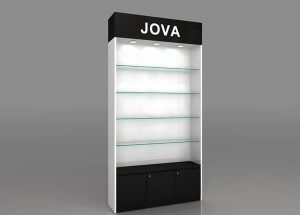 contact us to get free quote.